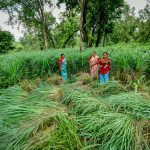 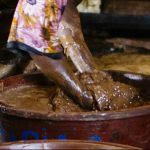 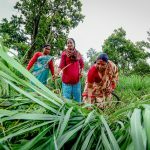 The devolution of land tenure rights to forest-dwelling communities over the past quarter century has led to the development of entrepreneurial initiatives with substantial positive socio-economic outcomes for livelihoods, according to a leading scientist. 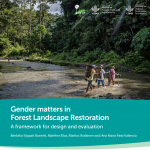 A new brief provides a framework and set of recommendations for enhancing gender equality and women’s rights in and through Forest Landscape Restoration (FLR) initiatives. 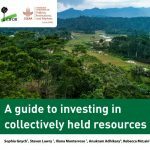 It presents key considerations for gender-responsive FLR, drawing on lessons from the wider gender and natural resource management literature, ongoing and past restoration, and relevant initiatives to alter local land uses for global conservation and development goals.